Here is a beauty of a photo from the National Geographic website. Photographer is William Albert Allard. 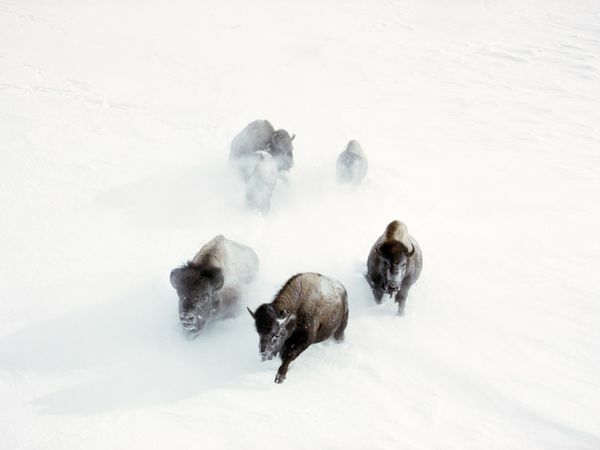 It shows a charge of American Bison through the snow of Yellowstone National Park in winter. All the best to my readers and commenters. You are currently browsing the WRITINGS & RAMBLINGS blog archives for December, 2010.